It won’t be long until the leading national hunt horses return to the racecourse after their summer break for the 2018/19 campaign. The November meeting at Cheltenham, Tingle Creek at Sandown and King George at Kempton are some of the leading events in the early stages of the season, while all roads then lead to Cheltenham for the Festival in March. Here is a look at five horses to follow during the new season which could help it become a profitable national hunt campaign for you as a punter. 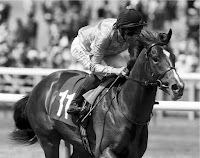 Might Bite had to settle for second place last season in the Cheltenham Gold Cup behind Native River in what was his first attempt at the Blue Riband event of the meeting. 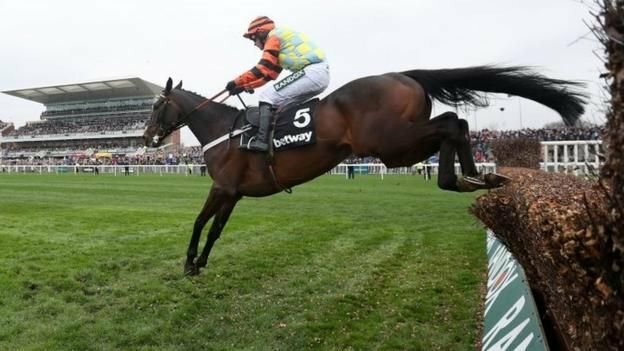 Nicky Henderson’s chaser proved across the campaign though, that he is one of the leading horses in the UK and Ireland in the 3m division as he had success in the Grade One King George VI Chase and Aintree Bowl during the Grand National meeting. Might Bite is 6/1 to win the 2019 Cheltenham Gold Cup which may prove to be a big price if he lands some of the major races before the Festival. There are doubts about the fitness of many of his rivals ahead of the new campaign and he will be into his second season in the open-age category, therefore he should be able to lean on his experience to good effect. Le Prezian was a regular in the big handicap chases at Cheltenham last season and he got his reward for a consistent campaign as he won the Johnny Henderson Grand Annual Challenge Cup. The seven-year-old is sure to return for the Cheltenham meeting in November where he is will be one of the favourites in the betting to land the feature race on the Saturday. Le Prezian finished third in the 2m4f contest in 2017 but he is improving all the time so could be the one to beat this time around at a course he does so well at. It is difficult to say what his target will be in March as connections bid for back-to-back Festival wins, however, as we have seen with horses in the past, those who have won at the meeting have gone on to prevail there again further down the line. One of the star novice hurdlers in the 2017/18 national hunt season was Samcro who is trained in Ireland by Gordon Elliott. The Irish horse won his first four races of the campaign, including the Grade One Ballymore Novices’ Hurdle at Cheltenham. 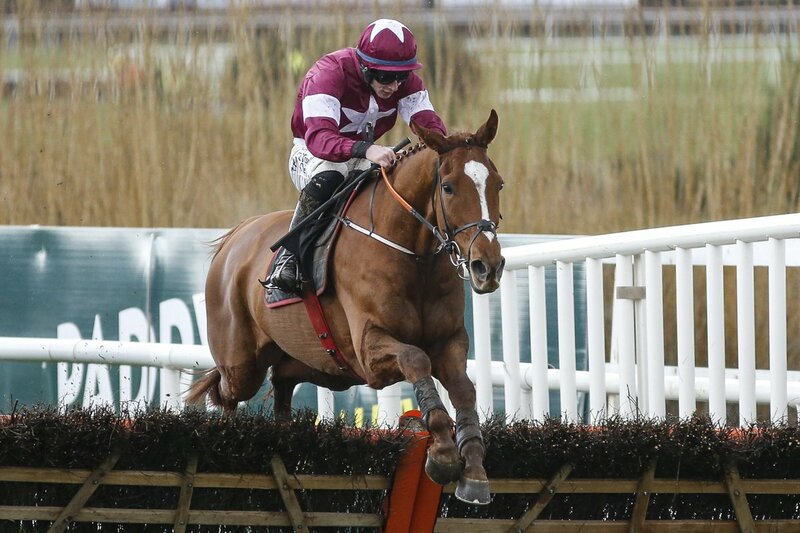 Unfortunately, the season ended on a disappointing note for Samcro as he fell in the Punchestown Champion Hurdle back in April. That error three hurdles from home should not put a dark cloud over what was an excellent campaign for the novice. The big test will be against the older horses this season and he does prove himself, he could earn himself a shot at the Champion Hurdle in March at the Festival.